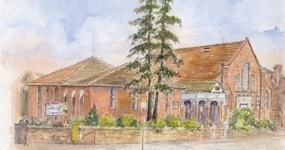 The “New” (Current) Church building was opened and dedicated on 22nd June 1985. The Service was conducted by Rev. John F. Warren B.D. the Minister of the church at that time. The Preacher was Rev. Peter A. Kerridge who was a former Minister of the church. 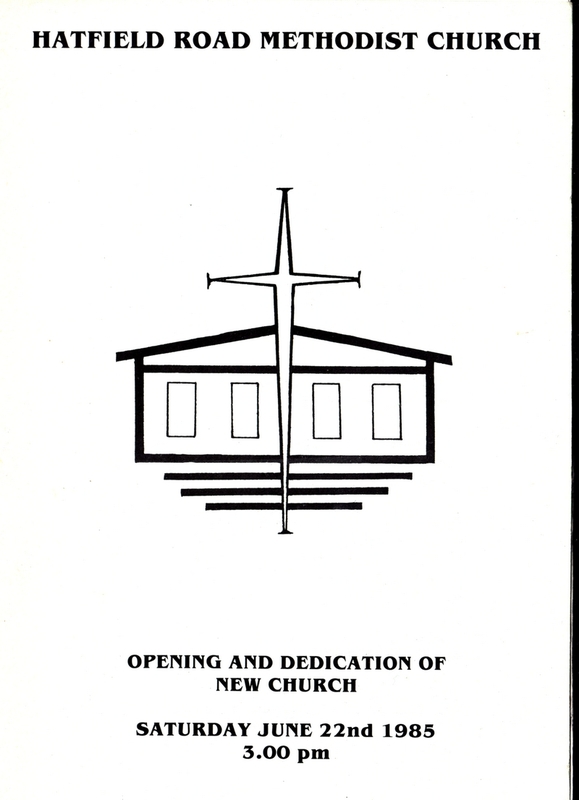 The Dedication was by Rev. Christopher H. Smith M.A. the Superintendent Minister. 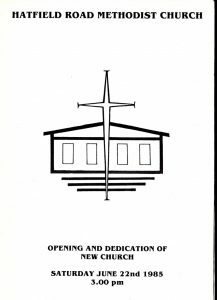 Below is a pdf copy of the Order of Service which was followed on that day.